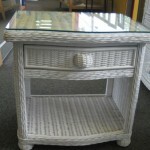 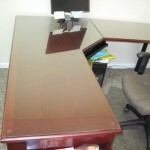 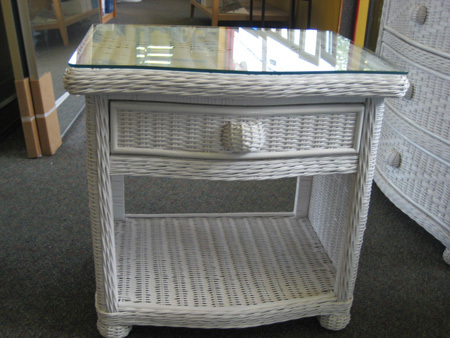 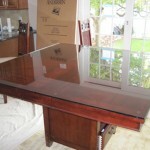 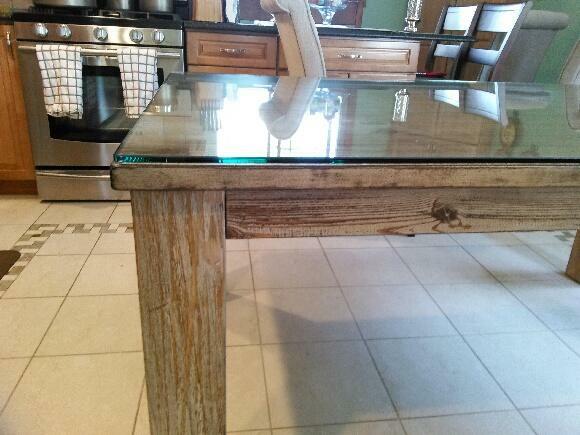 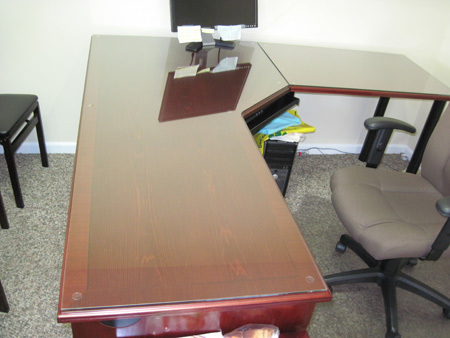 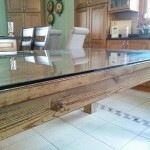 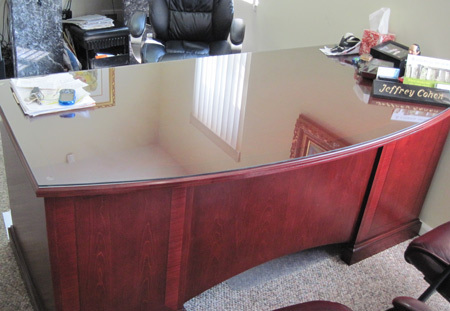 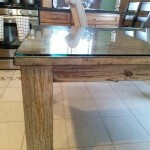 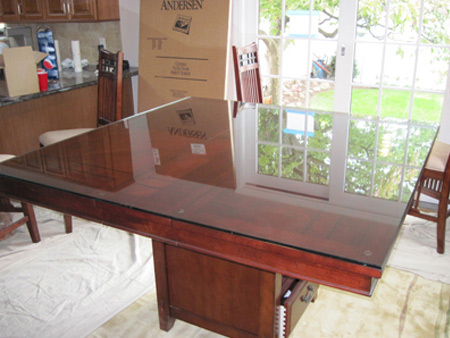 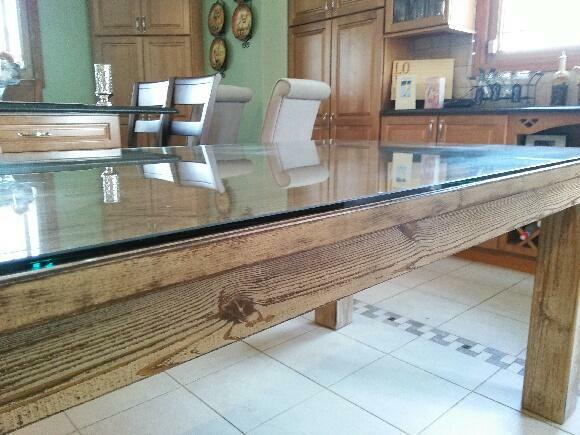 Glass tops help protect the finish and look of your furniture at home or in the office. 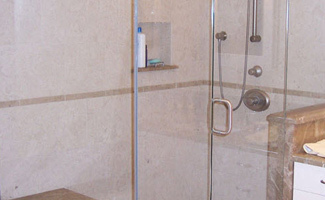 We offer 3/16″, 1/4″, 3/8″, 1/2″, and 3/4″ thickness. 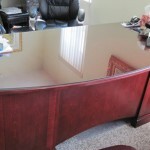 Color choices include clear, gray, dark gray, bronze, and star-fire. 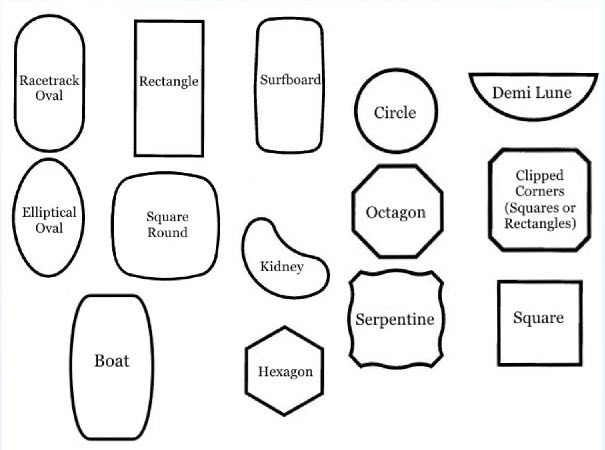 We can cut all shapes to your dimensions, or we can come take a pattern for custom tops. 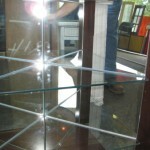 If you are looking for a glass top with different edgework, we offer many styles. 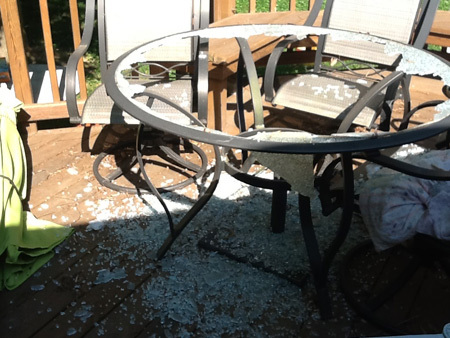 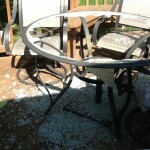 We also replace patio table tops, clear or pattern, with or without umbrella holes. 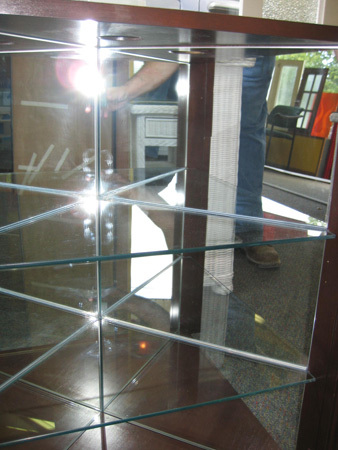 Glass shelves give a very elegant and classy look to your bathroom, kitchen, bar, store, or office. 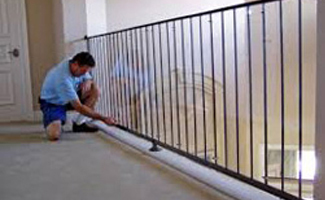 We offer 3/16″, 1/4″, 3/8″, 1/2″, and 3/4″ thickness, plate or tempered. 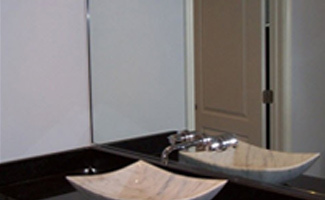 Color choices include clear, gray, dark gray, bronze, and star-fire. 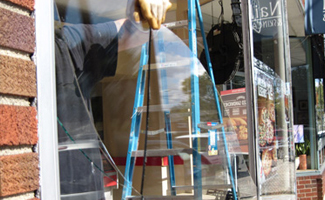 We keep stock of various different adjustable shelf brackets at our showroom.